These are a few graphic directions for the subject of company culture speaker and author, Josh Levine's latest webinar. 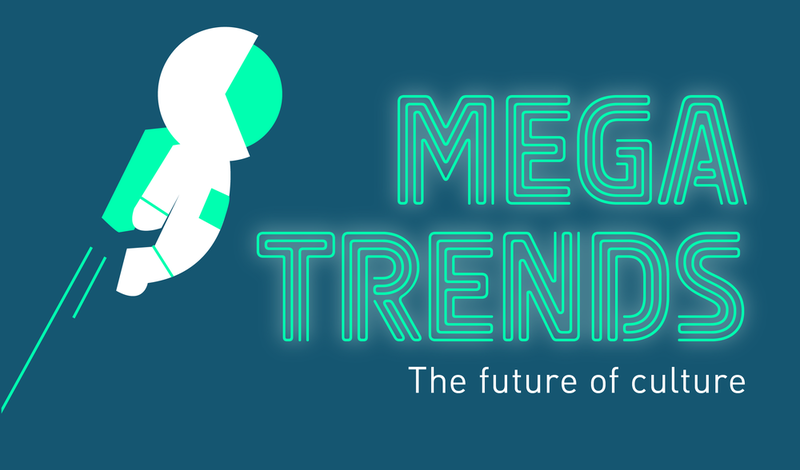 I explored ideas around mega trends, innovation, experimentation, future forecasting, and growth. Loving the challenge of using this really fun typeface called Ohm and making it look like neon lettering signs. Which one would you choose? I would research something science-y and cool just as an excuse to use the beaker one.